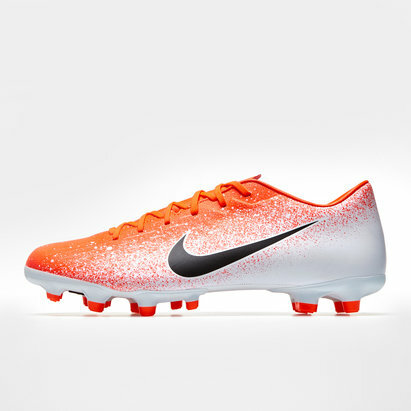 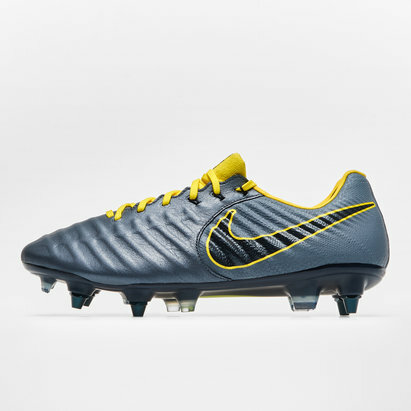 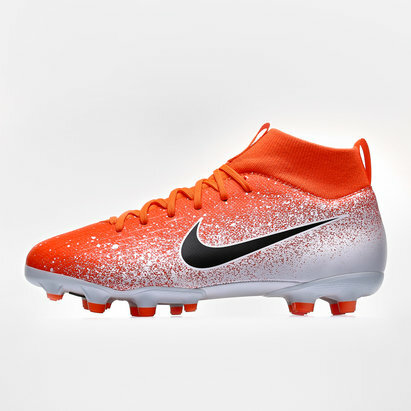 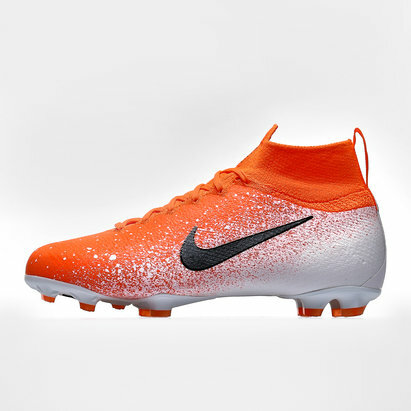 Take your on-field performance to the next level with Nike rugby boots from Lovell Rugby. 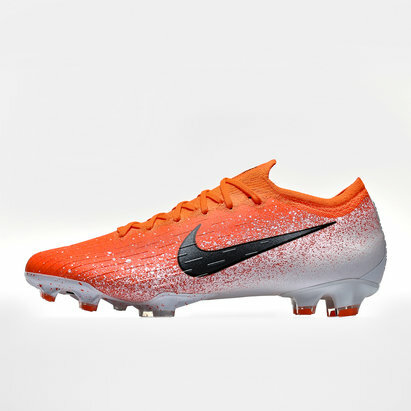 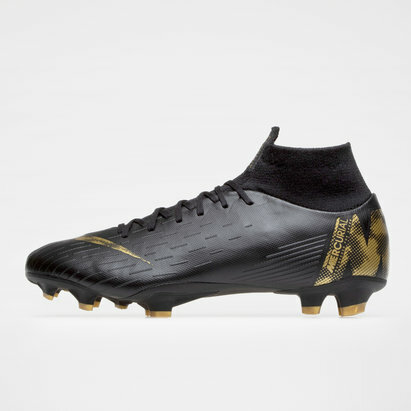 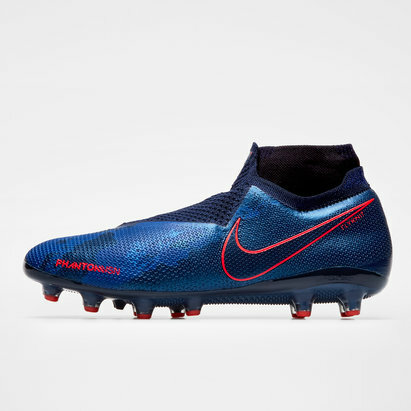 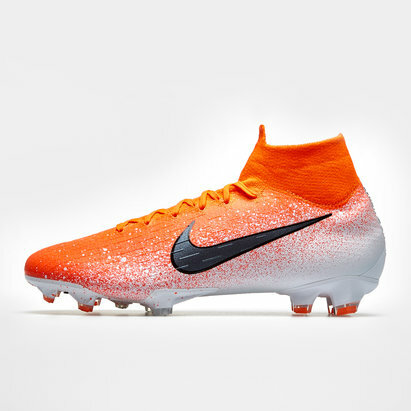 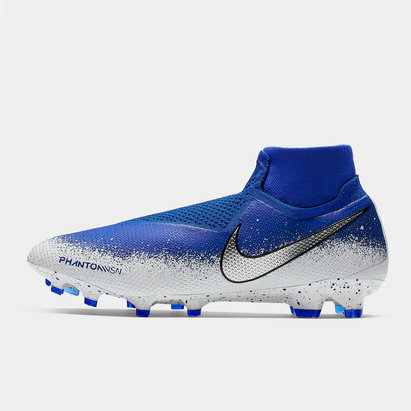 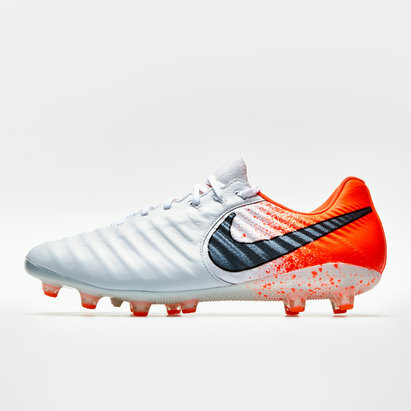 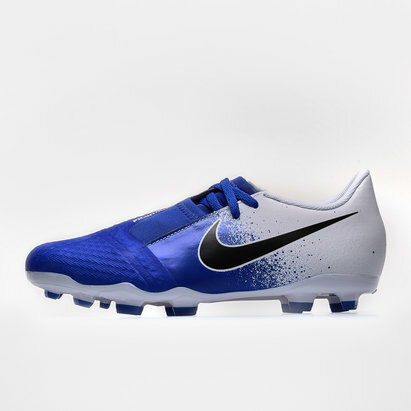 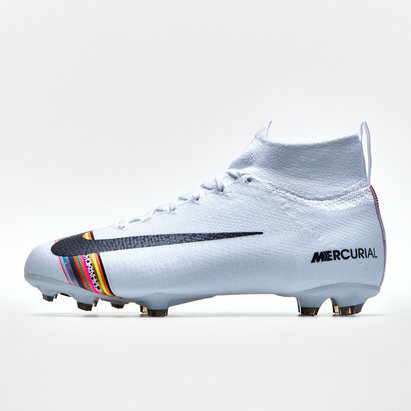 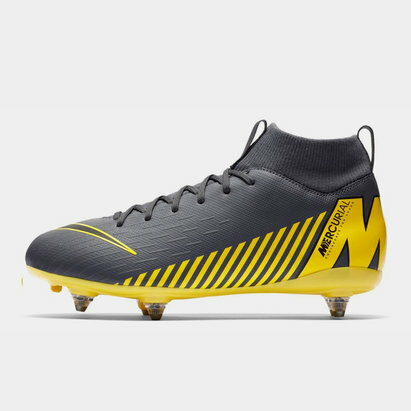 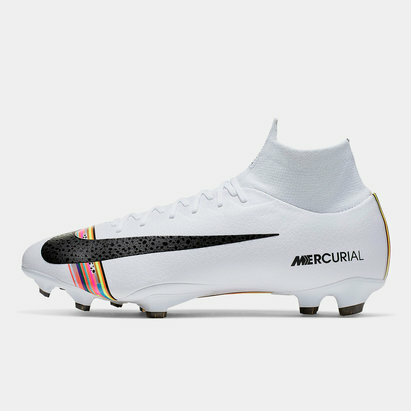 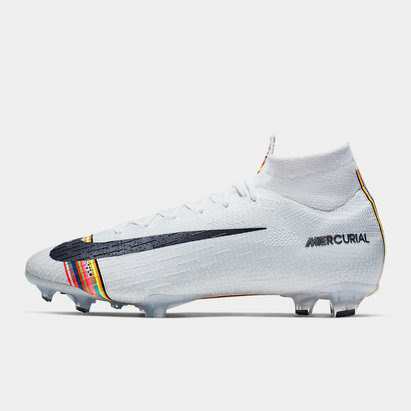 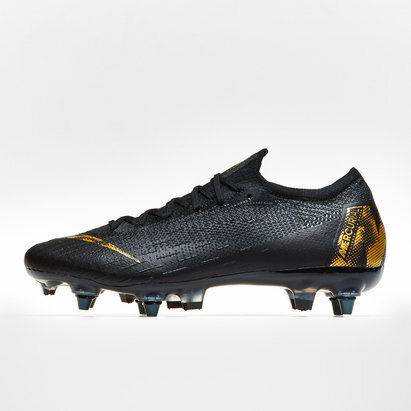 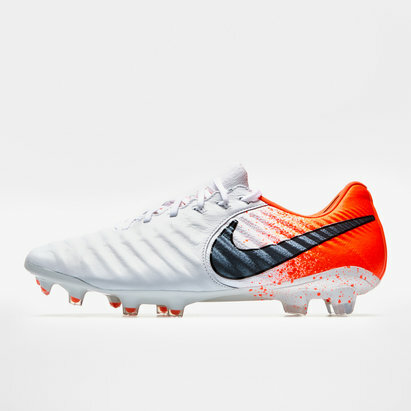 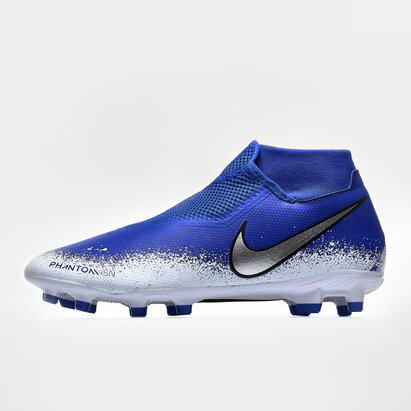 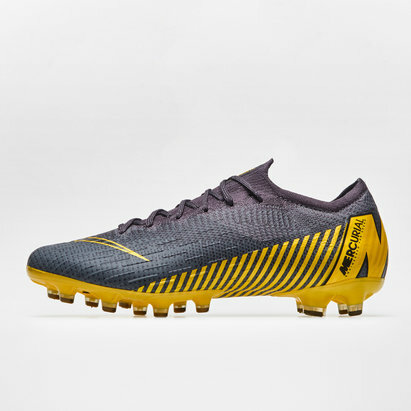 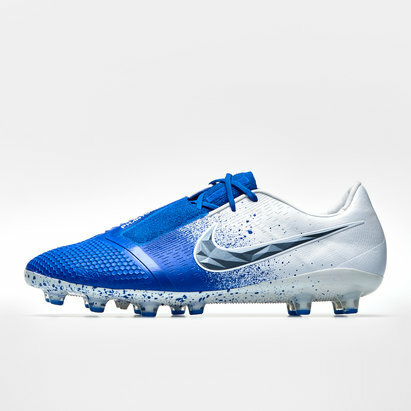 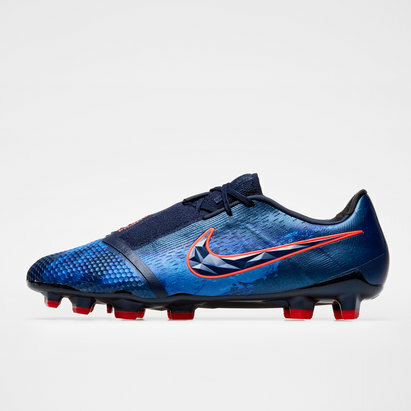 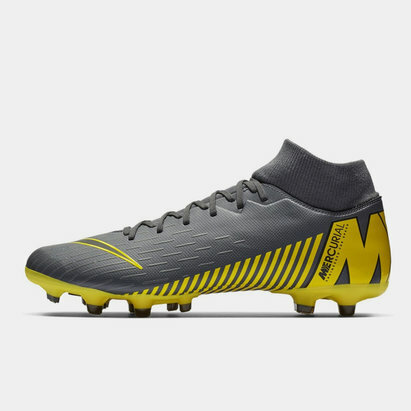 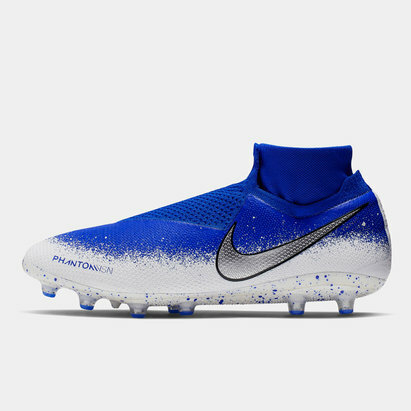 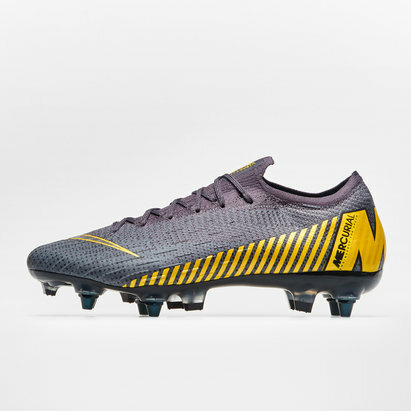 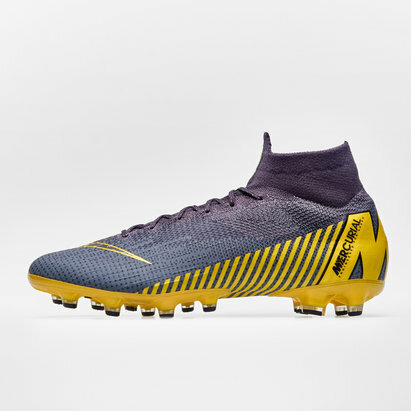 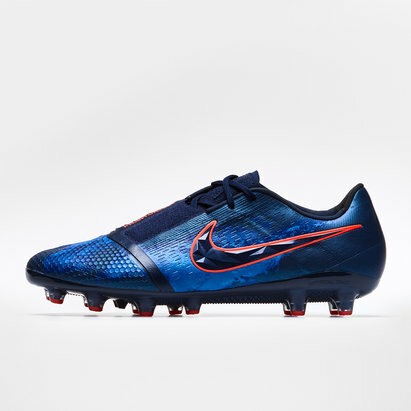 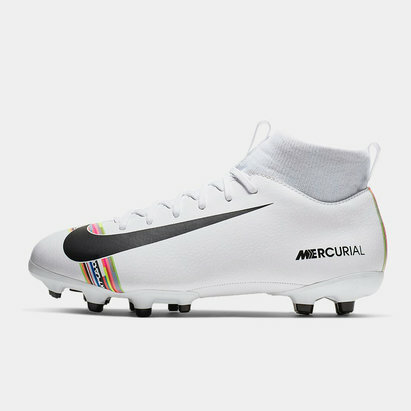 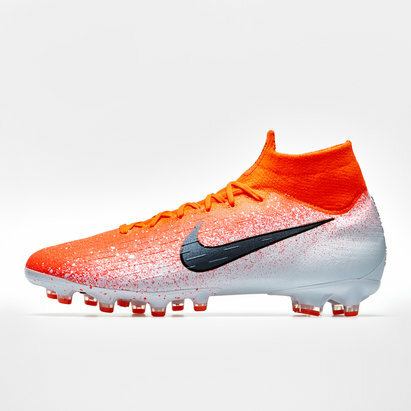 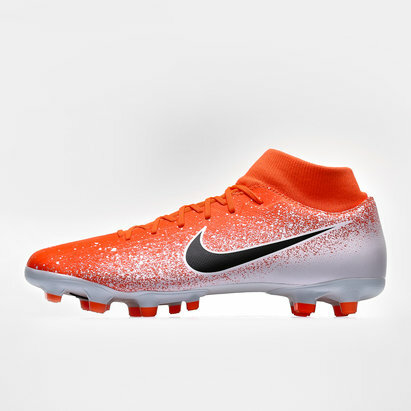 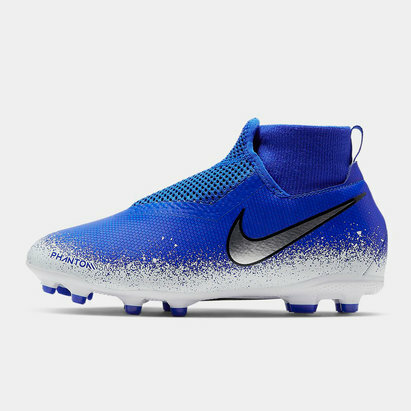 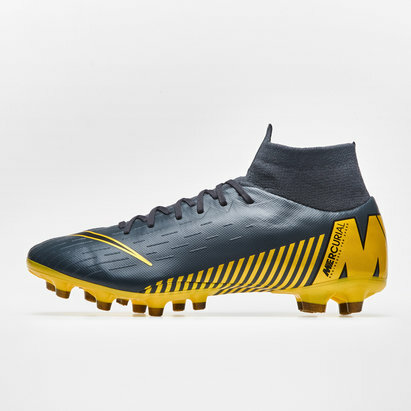 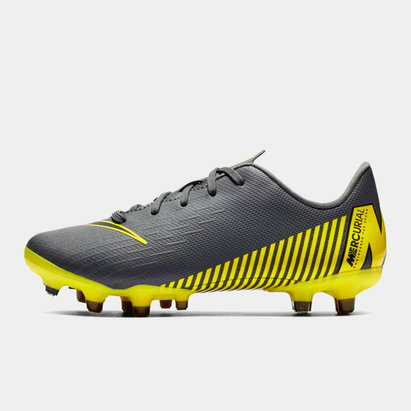 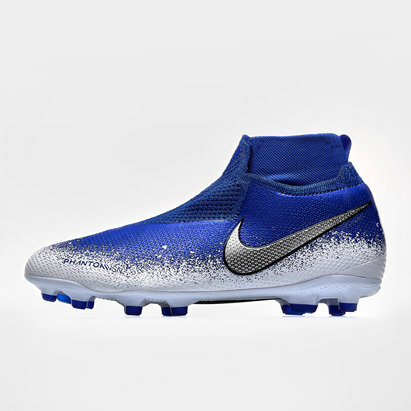 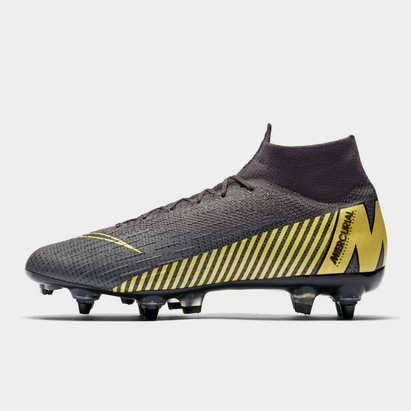 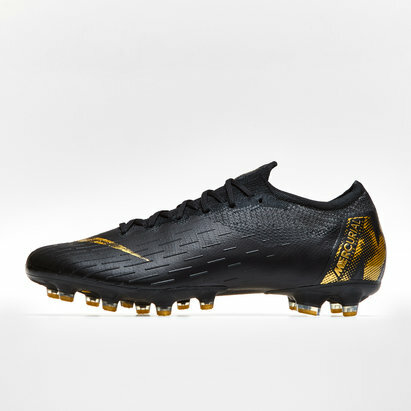 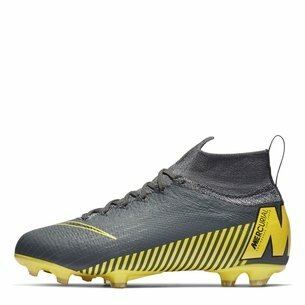 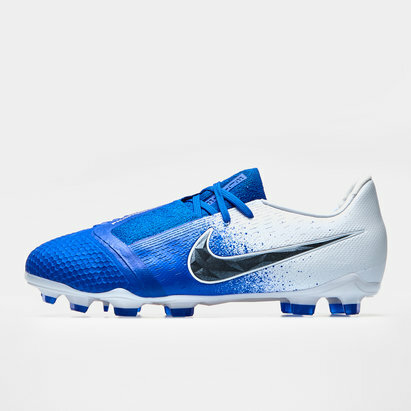 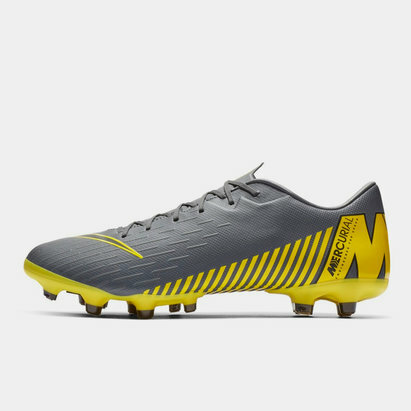 Here you'll find classic Nike designs as well as the very latest boots - including Nike Hypervenom boots designed to make light work of artificial surfaces and Nike Mercurial and Magista rugby boots precision-engineered to enhance the development of young players. 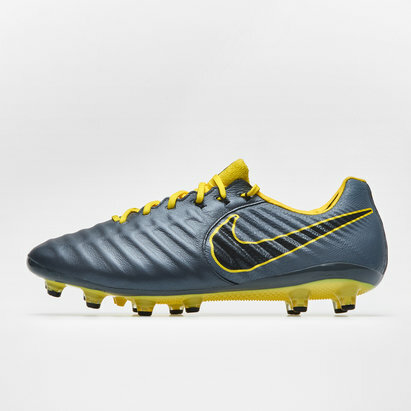 Check out the Lovell Rugby Nike boots range.